When a sinister conspiracy targets Commander Shepard, you and your team must uncover the truth, through battles and intrigue that range from the glamour of the Citadel’s Wards to the top-secret Council Archives. Uncover the truth and fight alongside your squad – as well as the cast from the original Mass Effect and Mass Effect 2, including Urdnot Wrex! Mass Effect 3: Citadel will release worldwide on March 5th on Xbox 360, PC and PS3 (on March 6th on PS3 in Europe). Price: $14.99, 1200MS points and 1200 BW points. Prepare for the Reckoning! 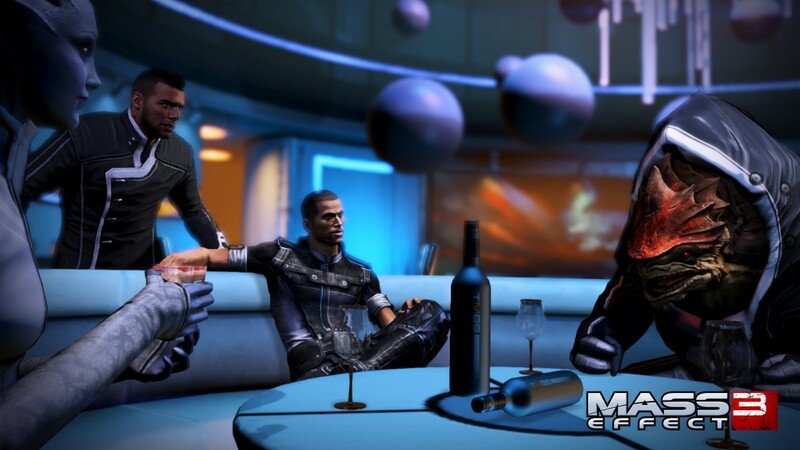 Newfound allies join the multiplayer war for survival in Mass Effect 3: Reckoning. The Geth Juggernaut, Cabal Vanguard, Talon Mercenary, Alliance Infiltration Unit, and more take up arms to stop the Reaper threat. 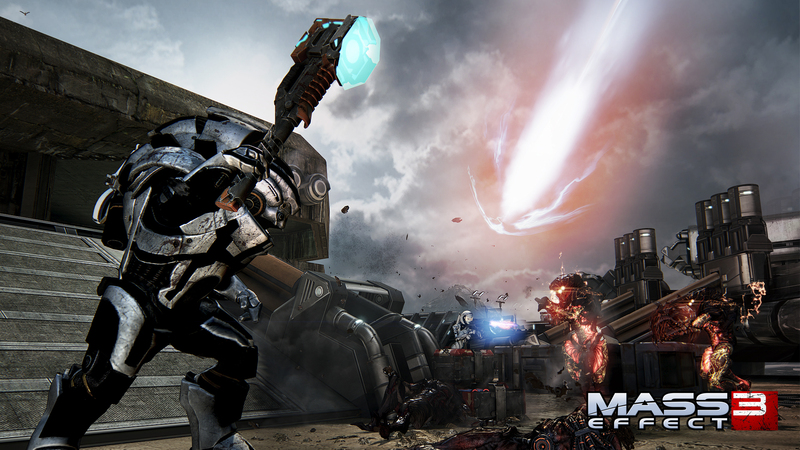 Smash your enemies with the Biotic Hammer as you lay waste to the battlefield as the Krogan Warlord. Wield 7 new weapons for multiplayer, including the Geth Spitfire Assault Rifle, Venom Shotgun, Lancer Assault Rifle, and amplify your arsenal with new equipment and weapon mods featuring the Geth Scanner and Assault Rifle Omni-blade.